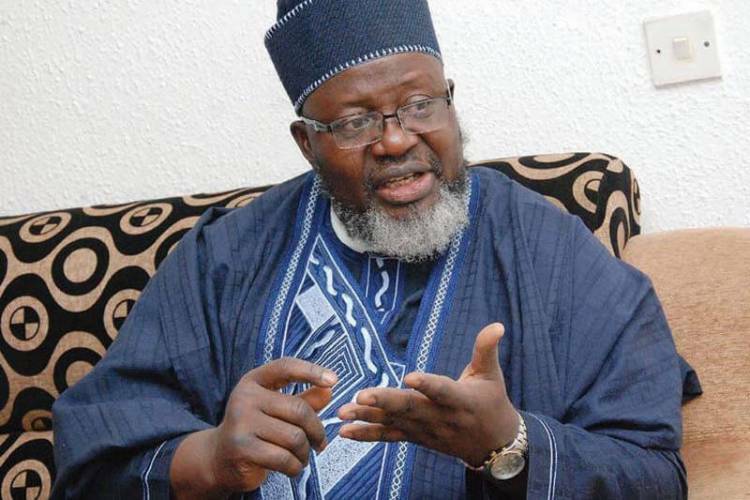 About 75 per cent of Nigeria’s population that use the Internet are on the social media, the Minister of Communications, Mr. Adebayo Shittu, has said. Speaking at a retreat on ‘Social Media and Good Governance’ hosted by the Ministry of Communications in Abuja on Thursday, Shittu said the government would not limit Nigerians’ access to social media solely on the basis that they might be used to express views critical of the government. He, however, added that it was an irresponsible government that would allow absolute freedom. Emphasising the size of the Nigerian online population, Shittu stated, “About 75 per cent of Nigeria’s online population use social media; and the number keeps growing on both social networking sites and blogging sites. He added, “In an era when the social media have become very strong platforms for information dissemination and public discourse, it is imperative for the government and the key players in the private sector to pay extra attention to feedback from and utilise these new media to provide platforms for government-citizen and business-public engagement in an online, real-time and interactive manner.